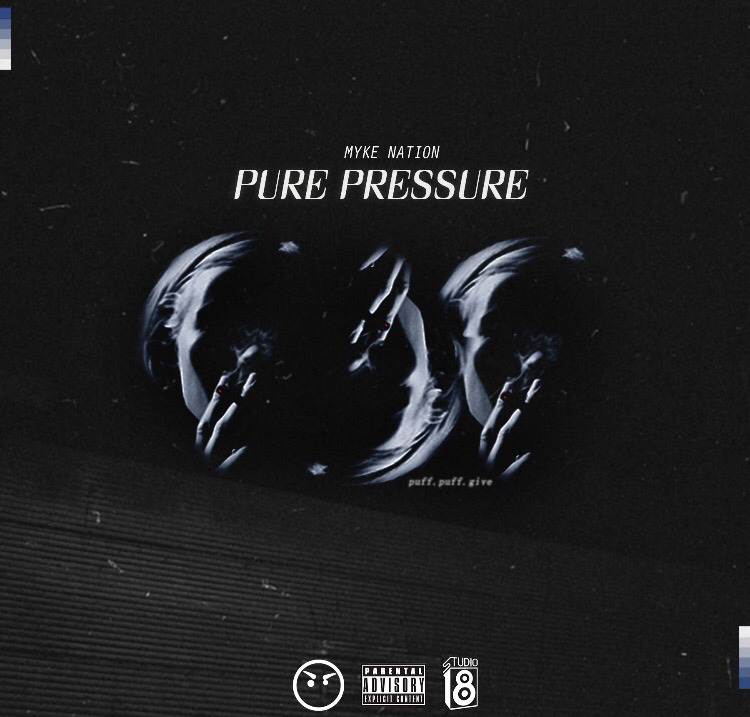 Myke Nation draws inspiration from Kendrick Lamar on latest record titled "Pure Pressure". "Inspired by Kdot, I wanted to flip something that influenced me growing up into something that can translate differently for others. For the vibers to be exact "